The B1 Folding Lithium Battery Durable Electric Bicycle is a good solution for city traffic, not just in traffic. 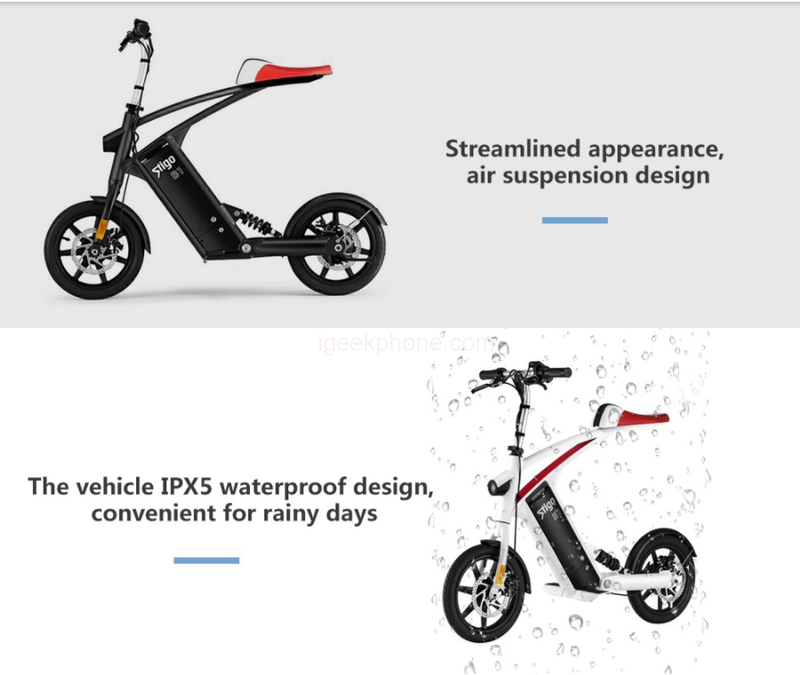 This is a very nice bike to move around the city with full confidence of safety as the bike comes with safety precaution that would let you enjoy the bike while driving. 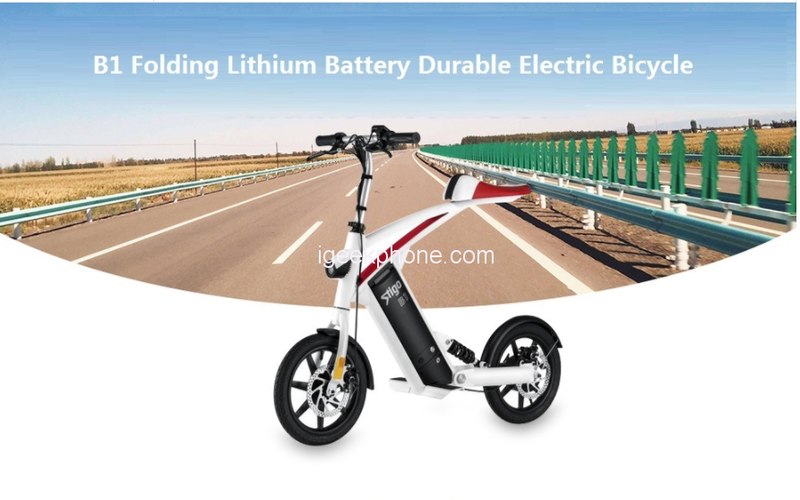 The B1 Folding Lithium Battery Durable Electric Bicycle is the ideal and space-saving solution for exploring the city easily and effortlessly. Its minimalist size of 118.00 x 48.00 x 104.50 cm and its weight of 17.8 kg which would ensure nice stability while riding it. It comes in two colors, black and white colors which would give you the opportunity to choose your favorite color. As the name implies, the bike is foldable which would give you the opportunity to make it smaller while trying to store it. 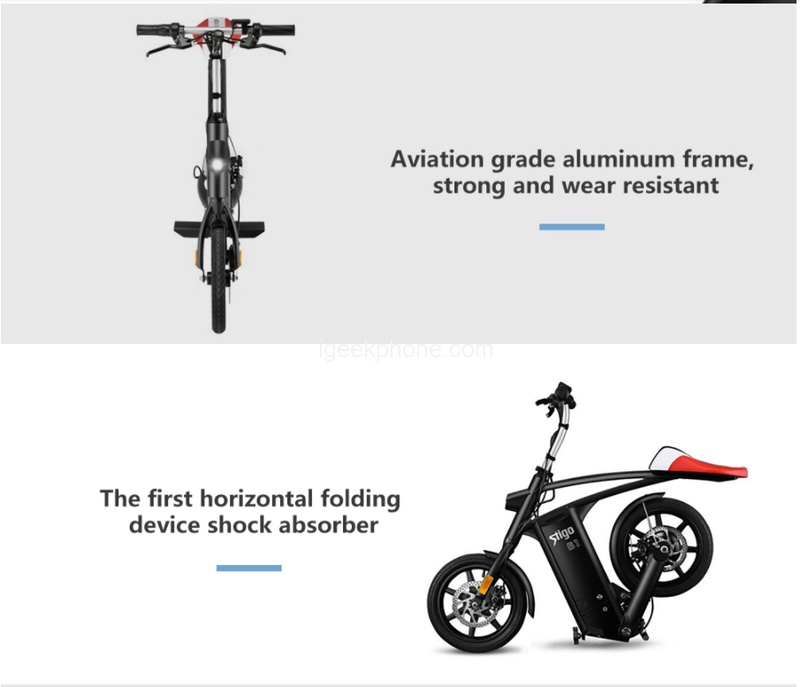 The bike supports a maximum load of 120 kg and is equipped with a 2000mAh built-in Lithium battery (BMS intelligent management, detachable). With an input voltage of 110 – 240V. It has 14-inch tires and will stop you safely with its built-in Front and rear disc brakes. 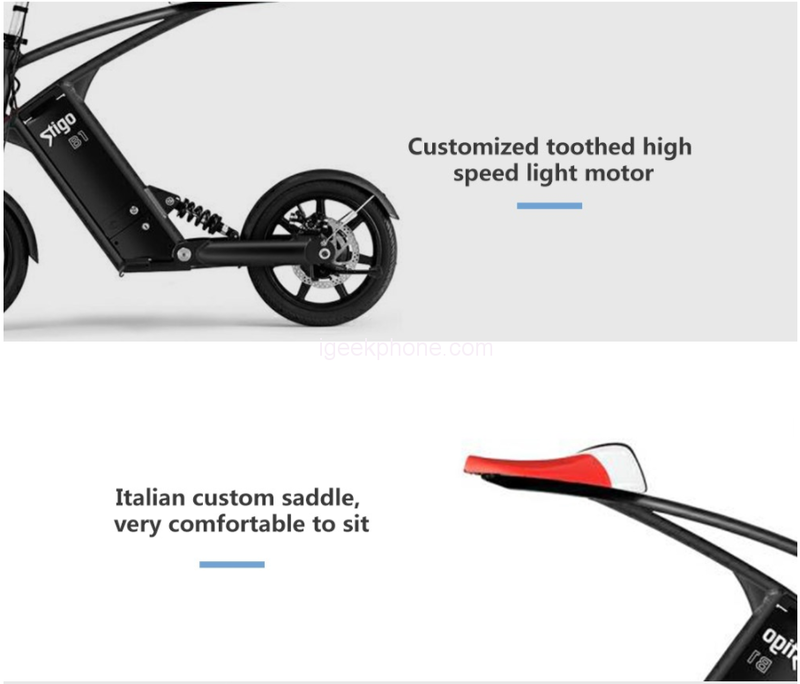 It is embedded with a customized toothed high-speed light motor which would ensure good riding time.